Do you need a document from the UK or Europe? We can help. Please provide information on the research and type of document you are seeking. 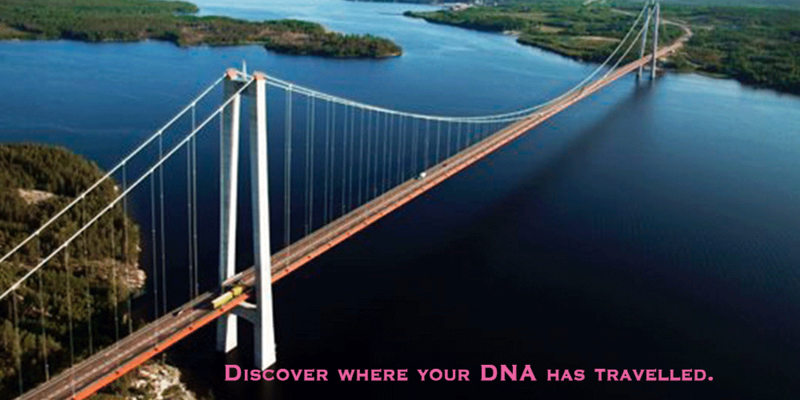 Let us help you unravel the mysteries in your DNA test results. Do you just need someone to walk you through what you are seeing online? We can help! Using Go To Meeting, we can pull up your test results and review them step by step. This service is customizable and flexible. The goal here is to help you understand your DNA test results and how use them in your research. Never done genealogy research before? Not sure where to start, but want to do it on your own? Great! Let us help you make an action plan. We can answer some of your basic questions and get you started!